Can someone pass me a knife? Beka Goedde, Rachel Ostrow and Angela Conant have worked closely together for some years on various projects. LUNCH was their first three-person exhibition. The small gallery was converted into a deconstructed lunch setting. The walls and objects found unexpected context. 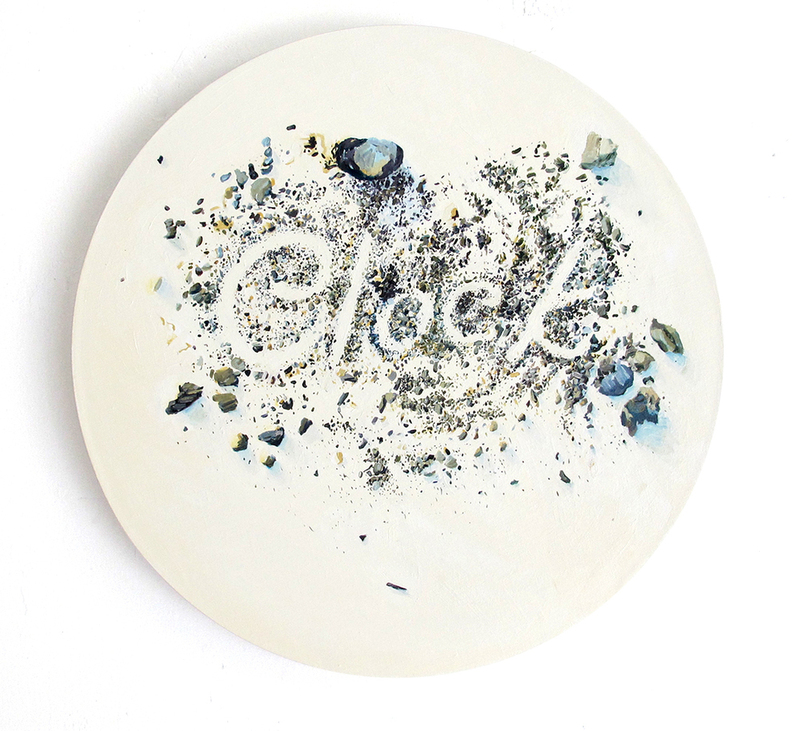 For example, hand-thrown and glazed plates by Rachel Ostrow were wall-mounted, while Beka Goedde's plaster objects, which normally find their home on a table, sat the floor. The work laid bare functionality or quotidian banality through humor and the surreal.